English to Russian Localization | Games. Apps. 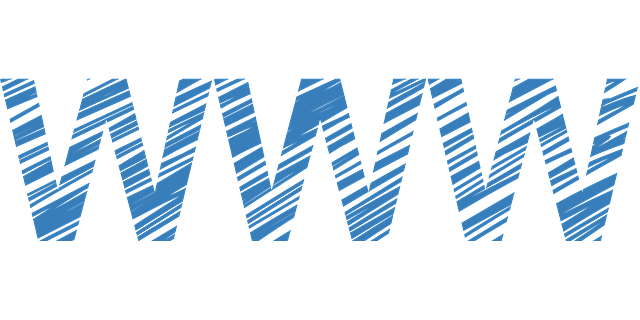 Websites. ENGLISH TO RUSSIAN TRANSLATION AND LOCALIZATION Games. Apps. Websites. "Today life is a game. And we aim to localize this game perfectly!" of up to 250 words! Hello! 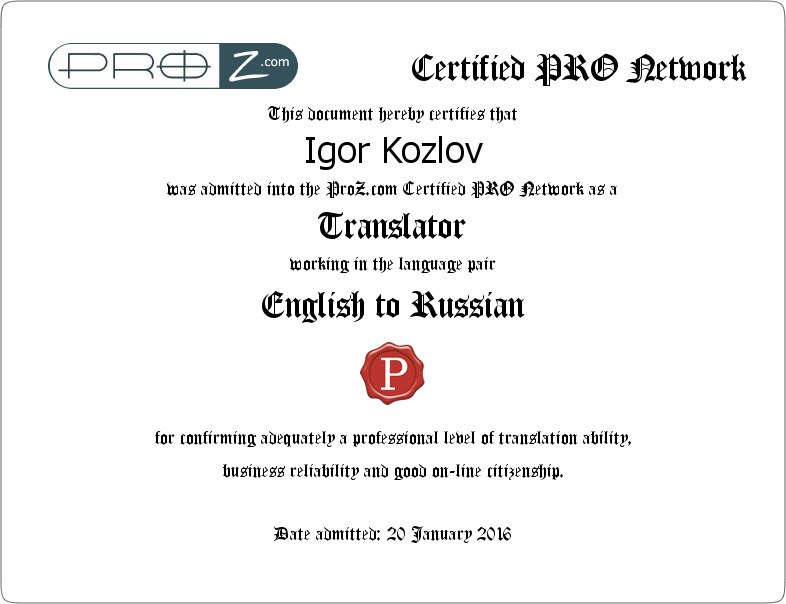 My name is Igor Kozlov, and I'm a native-speaking English-to-Russian localization specialist with a solid team of Russian Translators, Editors, Copywriters and Layout Designers. Combining our linguistic skills with vast experience in Apps, Games and Websites localization allows us to get your product not only translated but perfectly optimised for use by Russian-speaking users. You plan to go global with your mobile app or game? 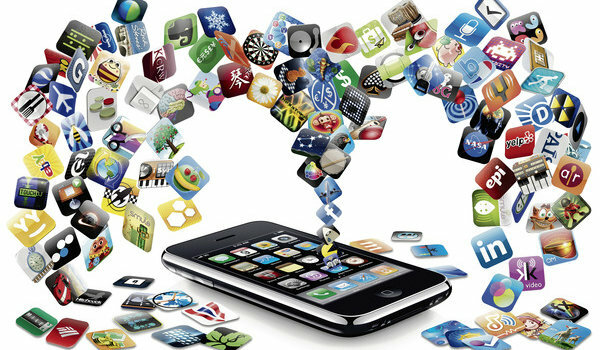 There are more than 50 millions of mobile users in Russia, and all of them are your potential customers. 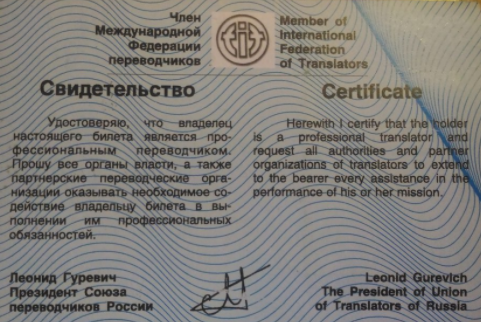 We will make sure that your product will be perfectly adjusted for Russian-speaking users. Gamers are an intelligent and demanding audience, regardless of what language they speak. 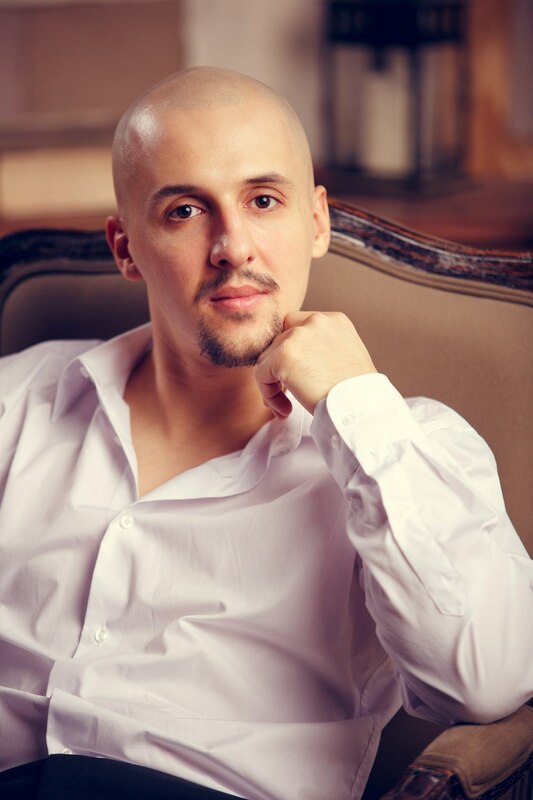 In order for your game to be successful in Russia it needs not only to be perfectly and consistently translated but also adapted to local culture. This is what we call localization. Your game has a rich lore which you publish online? Your app has a large and active community which you want joined by Russian-speaking users? We understand your needs and will make sure all your updates will be available to Russian users in a timely manner, shortly after their English release. Our specialists are not some generic "IT-sphere translators". We are all keen gamers and app users ourselves, and we know what your audience expects. 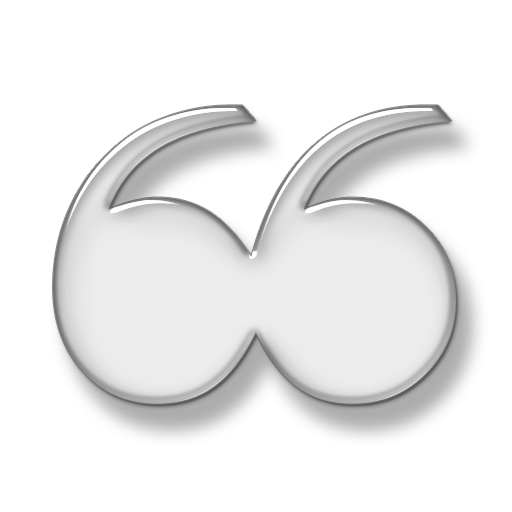 All of our translators and proofreaders have at least 5 years of experience, our editors — at least 15 years. All of your updates will be delivered to Russian-speaking users in a timely manner. You will not have to wait for your order to be processed as we know how the quick turnaround is important for you. We strive to build long-term relationship with each client – not like an outsourcer but like a reliable business partner. We care about your business and you can be sure that we will solve any problems together with you at any point of work. *Service included in packages "Standard" and "Ultimate". Paying for each project seaparately is not too convenient for your accounting. Our long-term clients pay for the jobs monthly, within 30 days from the invoice date. Get a free test piece! Most of this project's volume were so called "insights", which is daily advices for users of the app. These had to be not only thoroughly researched to remain scientifically true but also adapted for Russian users (most of which, for example, never tried peanut butter toasts or walked across the Golden Gate Bridge). Localizing mobile games is sometimes really dangerous and addictive! …it is said he never stopped and has already joined some in-game guild. Products for kids are always a good challenge for they must be localized to appeal both to kids and their parents (so the formers want it and the latters finally agree to buy it). These guys' marketing materials were so convincing that we almost made our first deposits. Massive localization project with a very tight deadline of less than 2 weeks. Like many popular titles localized before release, this one was not even available to play or watch before localization. Massive localization project with a lot of historical references (just an in-game encyclopedia numbered over 5000 words). After this huge MMORPG was finally localized we spent several days testing the localization and gathering players' feedback as it went live. Interesting localization project of a popular title. The only problem with AAA is that they are rarely provided with any in-game context (to avoid leaks before release) so most strings were not only about localization but also about guessing and imagination. This is a sports app for runners and bicycle riders with a GPS-tracking of their routes. While testing the localized version we had to run a couple of kilometers too. This add-on had a vast already localized terminology base. So in order to take this project we had to play the original game as well as the add-on itself. Very interesting localization project of a game about not-so-far future of our planet. This economic strategy simulator gained 8.5/10 at IGN. Get a FREE test translation! We are driven with the idea to unite game players worldwide! As the Gamification conception grows popular and the line between games and real world becomes more and more vague, each new project becomes even more challenging. And we love the feeling of being the bridge to this world of magic. 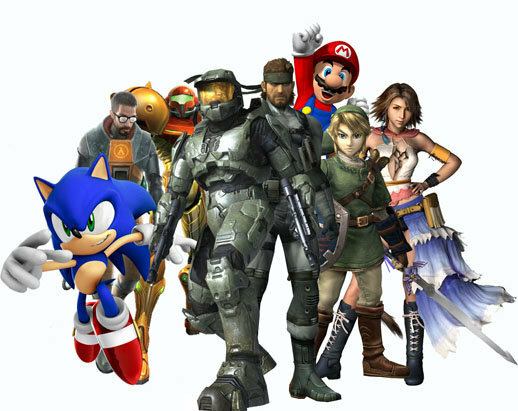 Today mobile and videogames are no less important works of art than books, stage performances and movies. We will make sure that every Russian speaking user can enjoy the world of your game or app in its entirety and that it will become an important part of his life so he will return to it day after day. We live in the Age of Gamification, the games entering our lives in the most unexpected ways. This is not only about toys anymore — this is the most effective psychological approach finally taken on board by developers and marketing experts. “What’s our life? A game.” This famous Russian writer’s quote was never so true. Today life is a game. And we aim to localize this game perfectly!